Learn about the different steps that it takes to set up a drill press and use the stationary hole drilling machine. Safety is a key component of robotics, so it’s important to understand the tools fully before you use them. This video explains how to use a band saw properly. It shows you how to cut different materials such as plexiglass, wood, and metal safely. Being safe can’t be said enough while using any power tool. Using the jig saw can be very dangerous if used incorrectly and so it is crucial to know the perimeters under which the saw should be operated. This tool helps cut material in shapes starting from the middle or the edge. 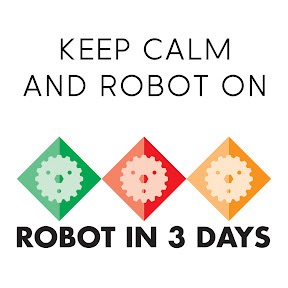 Discover styles and designs of robots that engineers have built for current challenge FRC Power Up! Cassy on Let the games begin! madden download for mac on Let the games begin! dragon city hack heroic race on Let the games begin!